Low profile, minimalistic passenger pillion features grey stitching to complement the Original Equipment solo seat on XL1200V and XL1200X models. 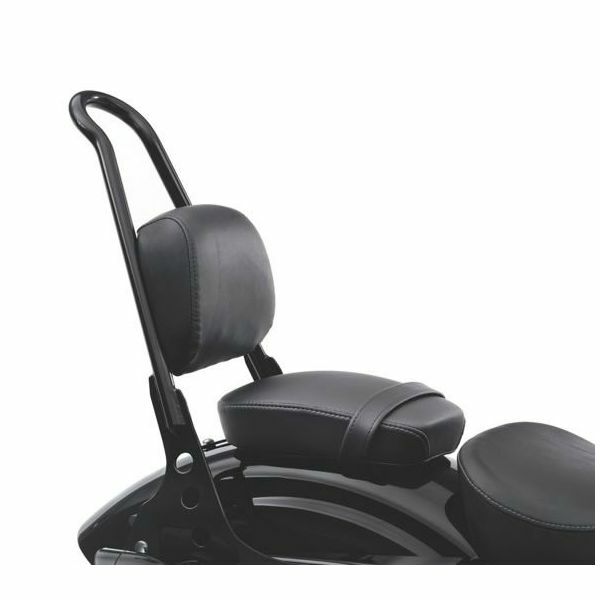 51734-10 fits XL1200V and XL1200X models equipped with Original Equipment solo seat. Requires installation of passenger footpegs (sold separately).